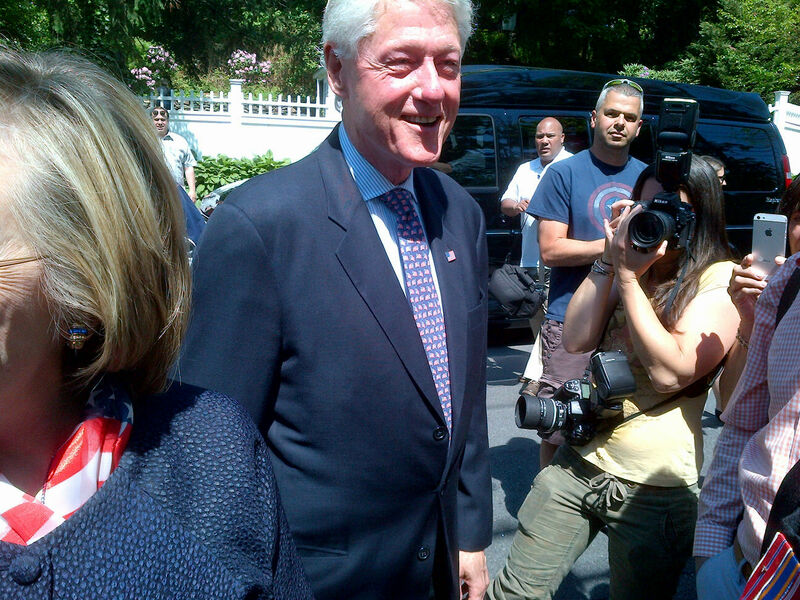 Unedited photo of former President Clinton taken today at Chappaqua New York Memorial Day Parade. President of the Clinton Foundation. Who came together today to honor those who “lost their lives” defending who we are as a nation. Understand,no American military personnel gives their life to anyone, it is taken. Commentary RIP my brothers and sisters this posting is to 22 men I served with who did not return home. ← Will Spring Come ?? ?